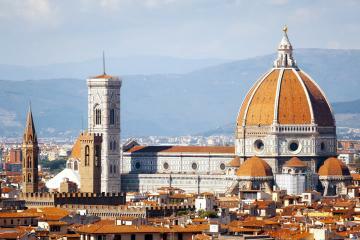 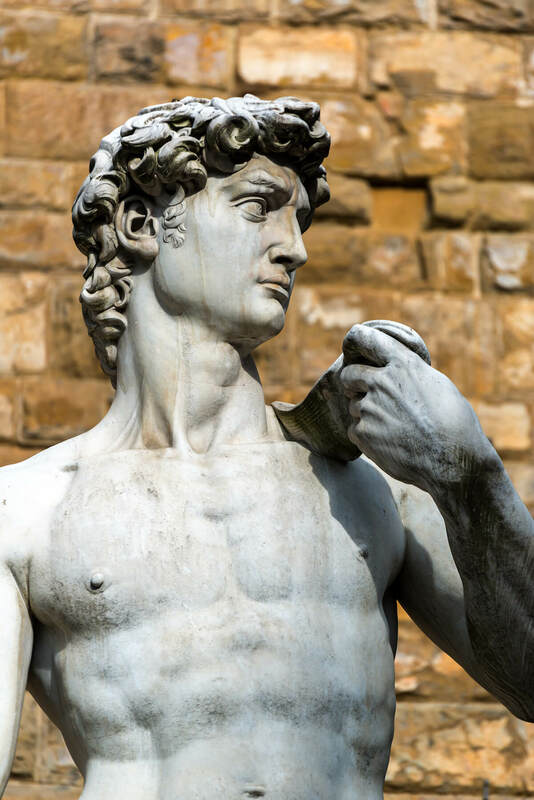 Visit the Accademia Museum with our Skip theline tickets. 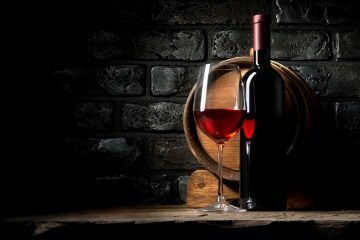 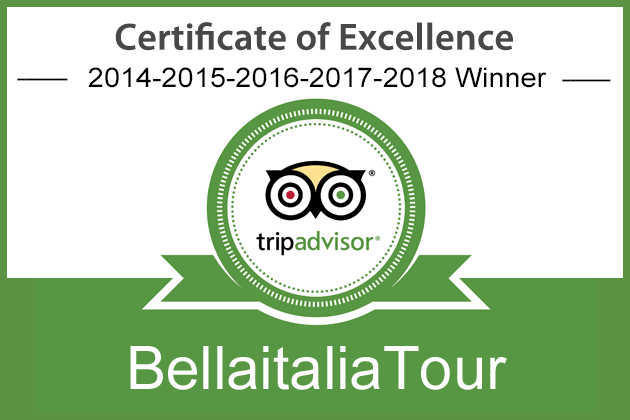 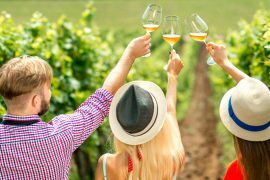 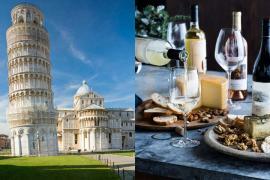 We will drop off your group to your Hotel or Accommodation in Versilia. 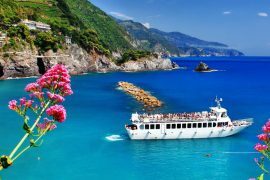 Our driver will pick up you with our comfortable minivan or with a sedan directly from your Hotel or Accommodation in Viareggio, Lido di Camaiore or Forte dei Marmi. 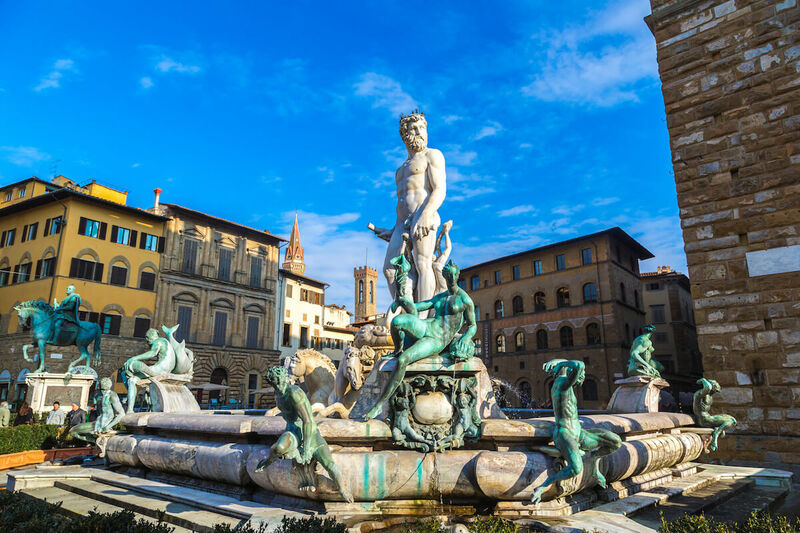 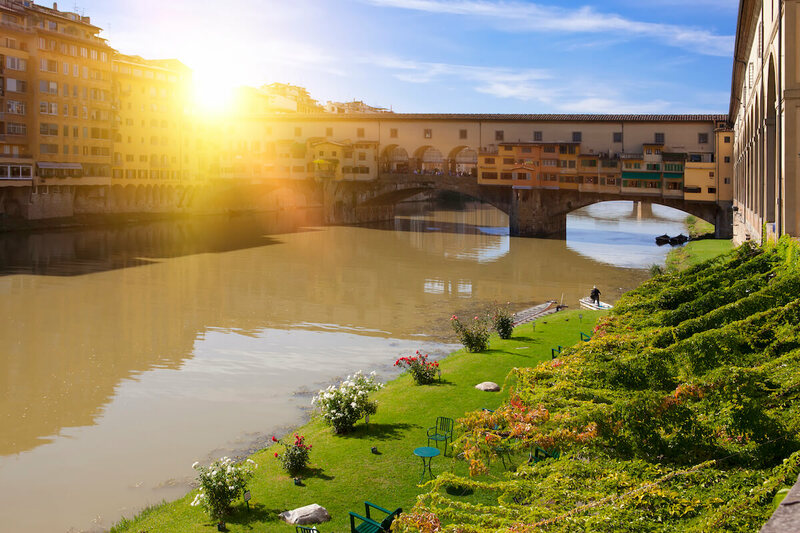 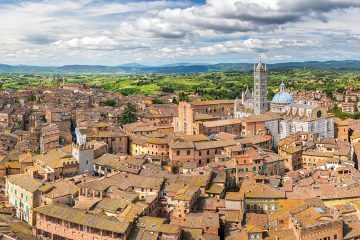 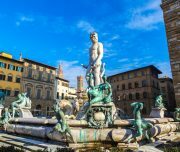 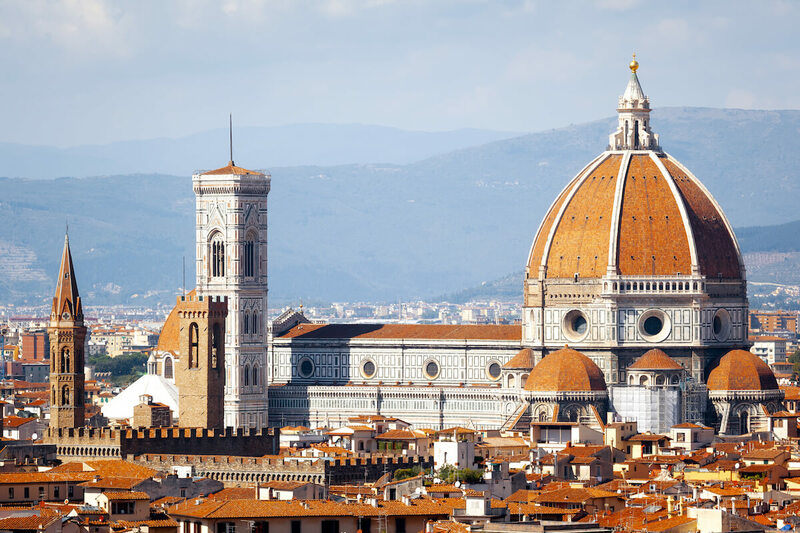 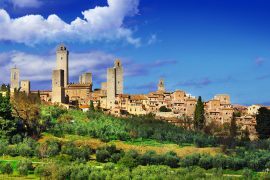 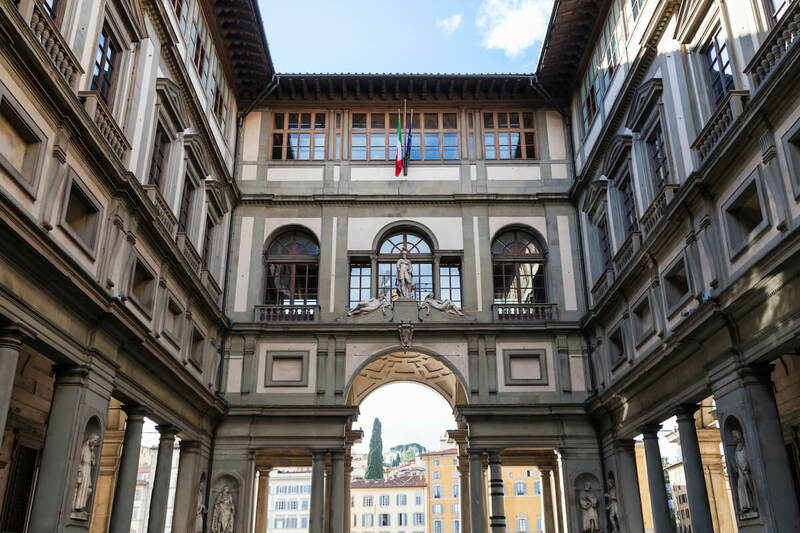 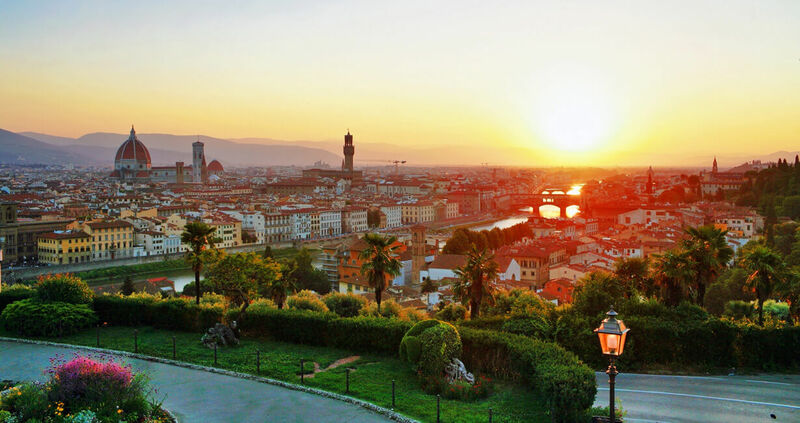 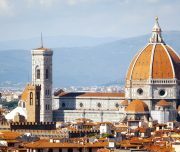 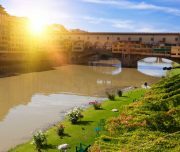 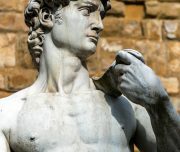 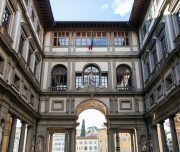 Visit the Uffizi Gallery (skip the line tickets is an option), is not so far from Piazza della Signoria and Ponte Vecchio, where you can admire the unique magnificent paintings of Michelangelo, Botticelli, Raffaello, Leonardo Da Vinci.